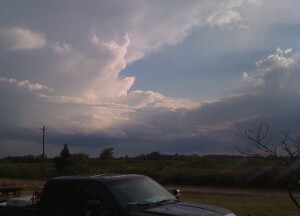 You’re looking out your front door at another storm cloud. You’ve located it on radar. But do those brighter radar colors indicate torrential rain or falling hail. How big is the hail? Can you hit the road or should you wait? Is there any flooding? 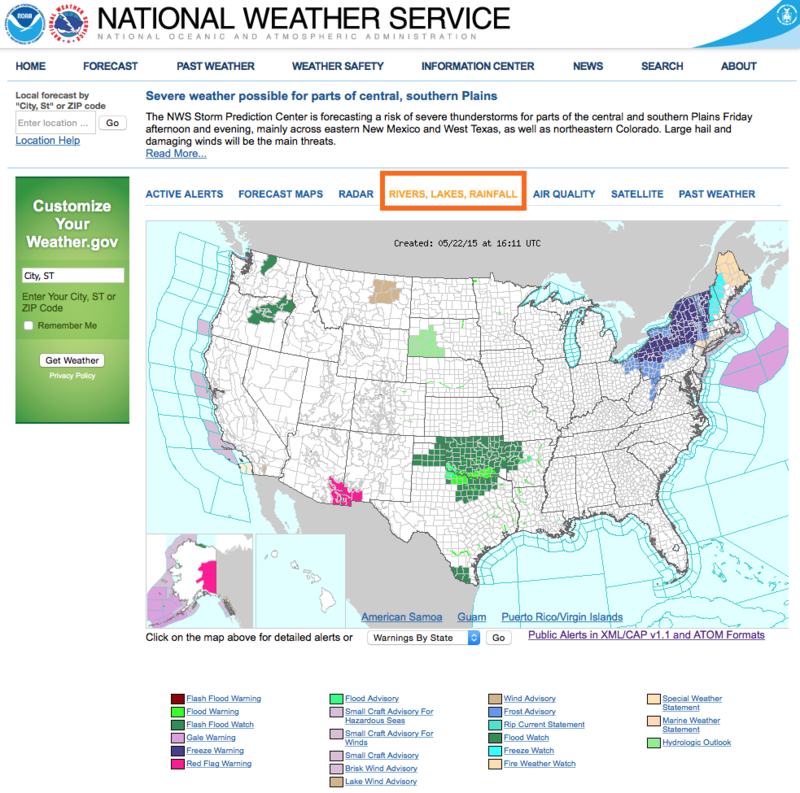 NOAA National Weather Service text products can help answer your questions. 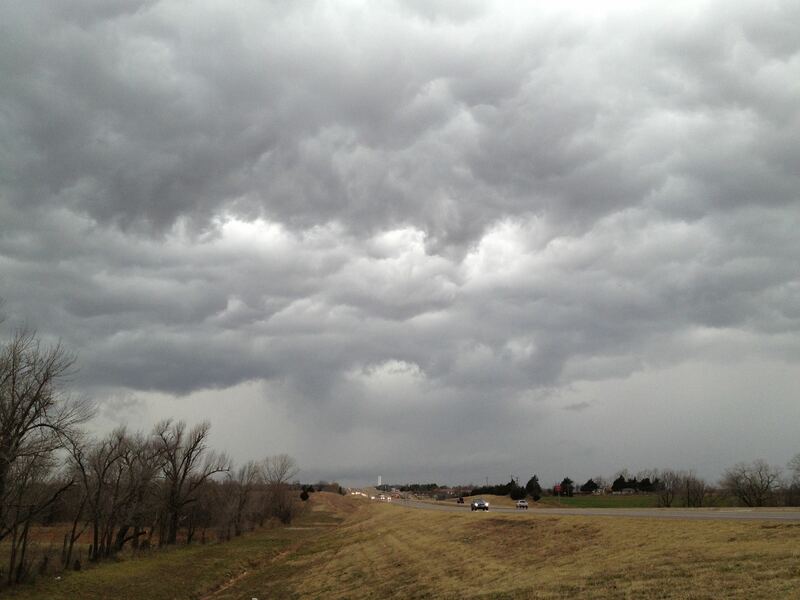 We entered 2015 with so much news about drought in Oklahoma and across the nation. Now in May in Oklahoma, the concern has changed to flooding. Maybe your flood monitoring skills have gotten a little rusty. The National Weather Service and US Geological Survey work together to provide current flood information for the 48 continental US states, Alaska, and Hawaii. 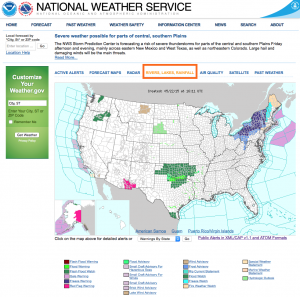 One easy way to get the flood observations and forecasts is to go to Weather.gov.